Work with band leaders as a vocalist or musician to develop an attitude and atmosphere of worship at The Father's House. Work with Media and other production dynamics to set up the lighting trees, adjust the lights to create atmosphere and control the main lights during the service. Work with the Audio Team, using a creative touch and attention to detail, to add the media element to the services. Use technical skills and an ear for music to work with the Production Team to manage the audio aspects of the Sunday service as well as other services in other venues. Use physical abilities to work with a team to set up outside tens/signs and create the Sunday morning service atmosphere. Teachers who love children and desire to see them grow in their love for Jesus and the knowledge of His Word will serve in Nursery-4th grade, Worship and AV, KidBuilders, Welcome Table, or Full Access (5th-6th grades). 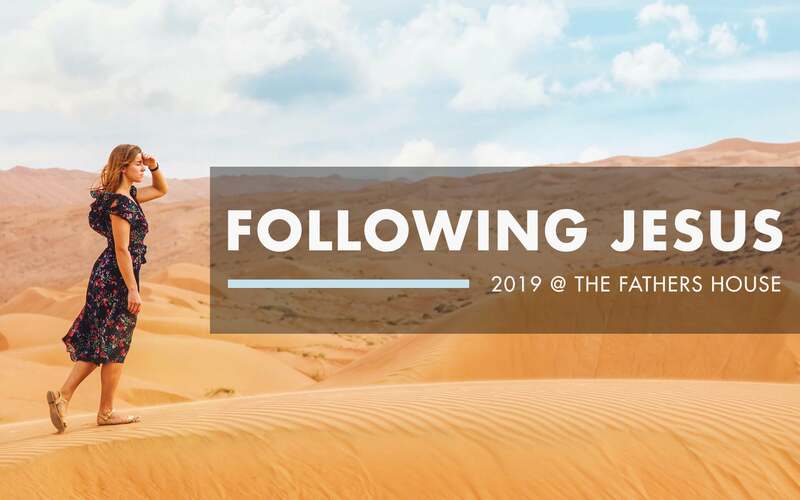 Work with junior high students to develop in them a solid and Christ-like foundation and an understanding of what it means to be a follower of Jesus. Work with high school students who are seeking answers to life's most complex questions and who want to have an impact on our community and world. Work with young adults and college students who are committed to the conversation, the art, and the cause of faith, hope, and love and who want to spread the Word to change the world. Help with parking, welcome regular attendees and visitors, pass out bulletins, assist with seating, ensure safety, collect the offering and distribute communion elements. Provide snacks for pre-services teams, set up coffee/donut bar, serve attendees and restock in between services. Be present at the Welcome Bar to greet new visitors, give out updated information about The Father's House, collect tear-off slips, collect money and facilitate sign-ups. Greet visitors in a warm and welcoming manner and give them directions to the theater, children's church, etc. Ensure the safety of the congregation. Bring aid in the event of a medical emergency. Answer telephones and help with administrative projects such as making copies, doing mailers, special projects, etc., at the Ministry Center during the week. The Father's House hosts meals at Solutions for Change, creates care packages for our missionaries, helps support TFH partners in short-term trips, and coordinates local and foreign missions trips. See the Missions menu for more details. Assist in providing care packages and meals or meeting other practical needs for new moms or those with short- or long-term medical issues or bereavement. Help plan for special church-wide events, assist with the annual luncheon for Mission Hills staff, host leadership meetings or various classes or men's and women's events.